Today I have started to read a book by the award winning writer Iain R Webb. 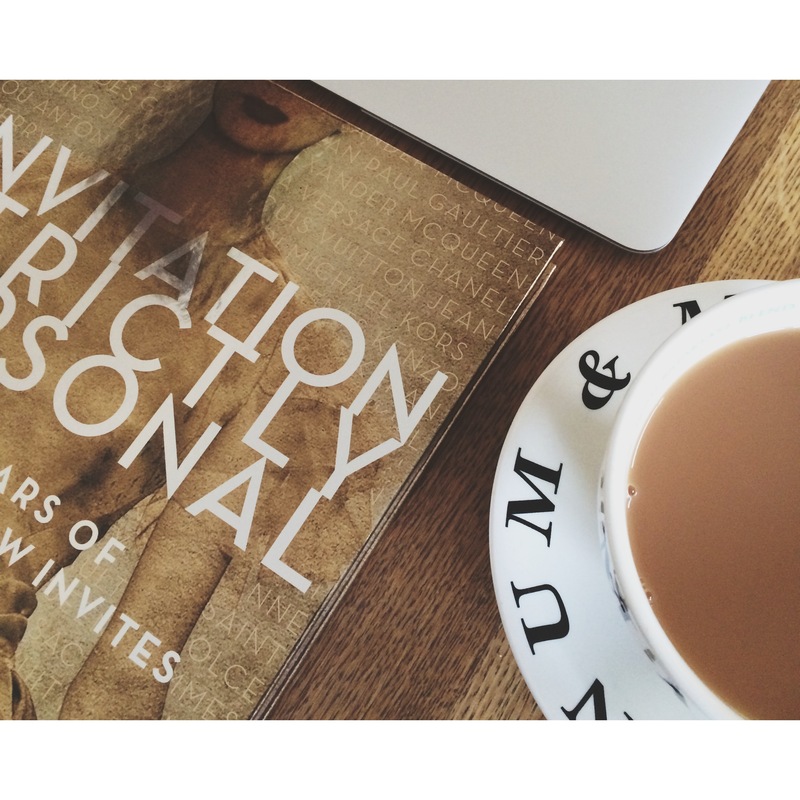 Webb’s latest work ‘Invitation Strictly Personal’ allows access to the exclusive world of front-row fashion, and features over 300 contemporary show invites spanning the past four decades of events in the four fashion capitals New York, London, Milan and Paris. Published in hardback by Goodman (RRP £30) this journal features in addition to the invitations in their various forms – whimsical, political, humorous, controversial and artistic – programme notes, look books, posters and promotional objects, all of which have rarely been seen outside of the industry. From CHANEL to Comme des Garçons, Moschino to McQueen, this book, expertly curated by Webb, offers a unique insight into the creative mind of each designer as well as a rare opportunity to share in the fashion show experience. You can buy your copy here from AMAZON! This entry was posted in Latest News and tagged books, fashion, iain r webb, lifestyle. Bookmark the permalink.